Lately, I have been wallowing in my ill-health. Preoccupied. Frustrated, angry, sad, hopeless, and low energy. Does this sound depressing? It is! “Why don’t you make some art?” Art?!? Of course! Cathy A. Malchiodi, art therapist, Arts in Healthcare: Arts for the Health of It. But, I don’t live in Cleveland. So what can I do? “Listen to the symptoms and adjust life accordingly” Thomas Moore, Care of the Soul. How? How do I really listen to what my body is telling me? How do I understand it? How can art assist me with this journey to wholeness? 1. Start an image journal. A simple way to express daily experiences. You don’t need to be an ‘artiste’ – you just need something to make a mark. She says you could even just colour in a square on your calendar! This idea comes from Cathy A. Malchiodi’s book, The Soul’s Palette. 2. 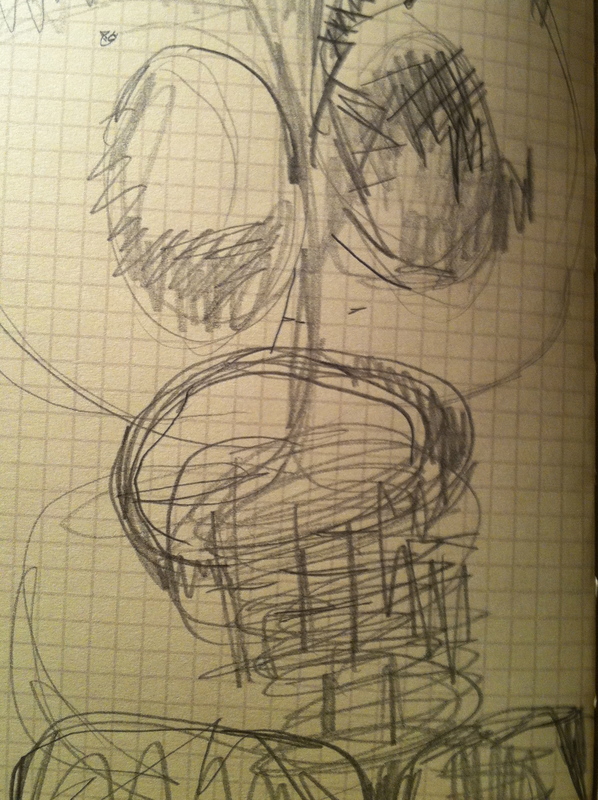 Make scribble drawings that connect you with how you feel. My frustrations often turn inward and I start to berate my beautiful body for its shortcomings. With this exercise, I can get those frustrations out on paper and perhaps cultivate some gentleness within as a result. 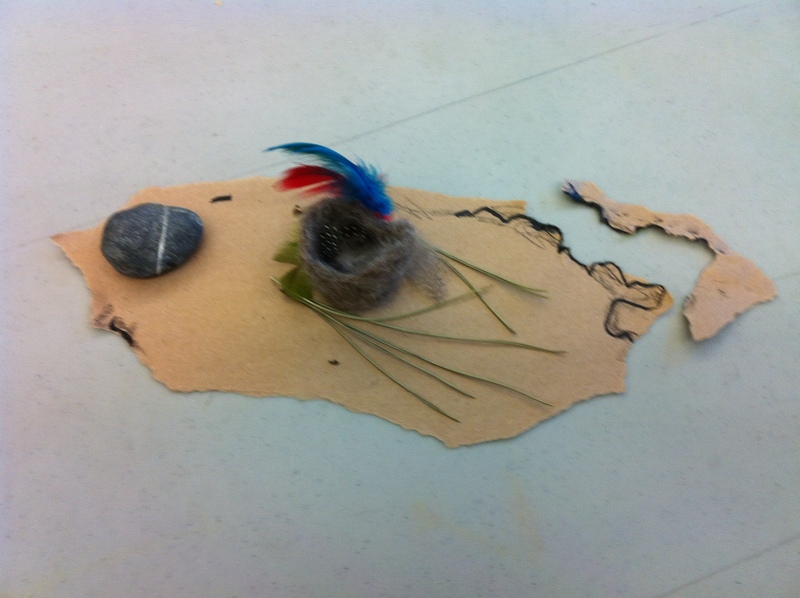 This great idea comes from Karen Wallace , a Canadian art therapist, who writes a fantastic blog! 3. Join the community. Get involved in an arts-based project where you can help others in whatever way you can. Step outside and engage. The Parade of Lost Souls in Vancouver is a great example of a community-based arts project that connects self, art-making, ancestors, neighbourhoods, physical activity, and reflection into one festival. 4. Write a self-indulgent blog post about illness, arts, and health — just doing this little bit of processing, researching, and writing has helped me identify some ways I can help myself. And I am very inspired by what is happening in the area of arts and health! In the end, we are responsible for our own understanding and process of health and wholeness. Making art is one way to deepen this understanding and connect with the self and body in an imaginative and holistic way. It is one way among many. Note: In this post, I am mostly talking about physical illness, but of course that can not be separated from our mental health and well-being. 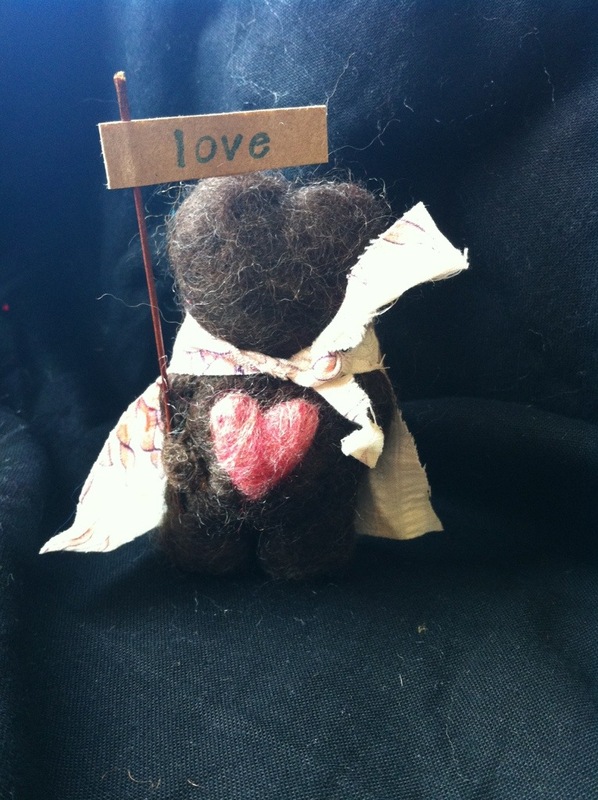 P.S Check out my new etsy page: heart as home where you can find my hand-made, needle-felted creatures!